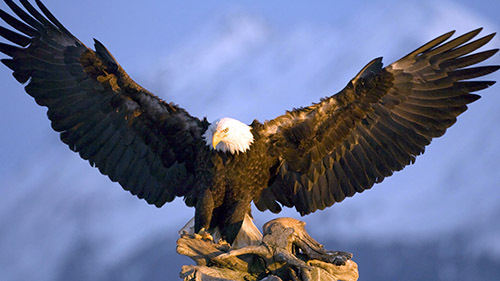 An Eagle nest or roosting/foraging/wintering site is being disturbed by humans. Is this legal? What can I do? The AEF receives dozens of calls and emails every year from people who are concerned about a Bald Eagle nest or roosting/foraging/wintering site being threatened by land development or intentional environmental pollutants. Please visit our Nest and Habitat Protection page under our Take Action menu item. That page describes in detail how to act on the behalf of these Eagles and help protect their habitat.